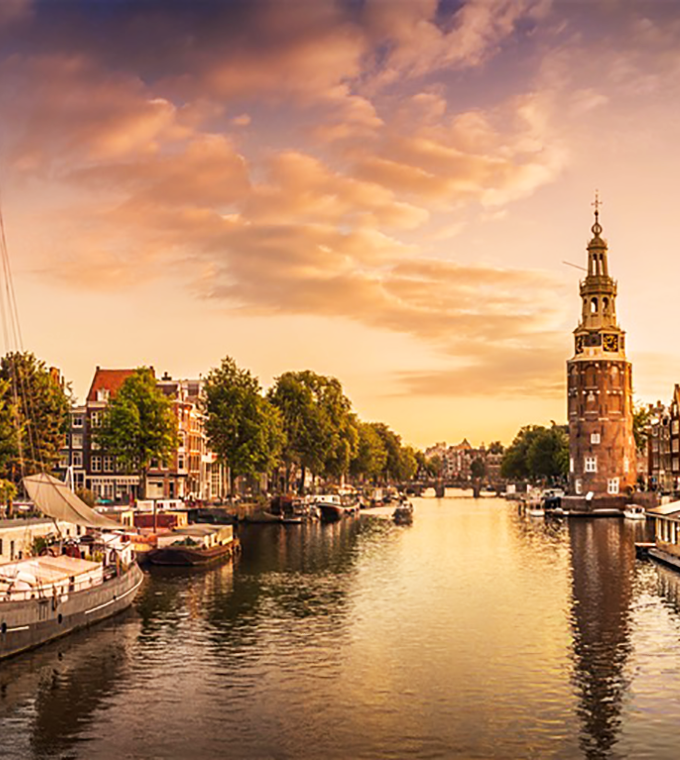 Amsterdam is the Canal Cruise city of the world. When you want to enjoy the canals and the canal houses there are several options, from a regular cruise up to a luxurious one. But some of us want a more unique experience. And we show you that this does not always have to be expensive! Rent your own boat and you can enjoy and relax with your own friends or family. This private cruise is set on our special boat, a beautiful large cruise boat built for comfort (capacity 12 persons) and all that is necessary for a good time. This boat is equipped with a quiet electric engine, soft pillows and even a toilet on board. If you want to take a cruise in a relaxed, comfortable and luxurious style. - The price of the private boat is 250 euro for 2 hours. You can determine how many people you want to take on board. - Departure place Central Station (you will get more information after your booking). When you want the departure location somewhere else, that is no problem! Please email us after your booking where you would like to departure. - In the process you can determine the departure time. If you want to have a different departure time you can inform us about it after your booking. In that case just select the departure time that is most close to your preference. Make your booking online and enjoy the Canals in your own way! Unique, relaxing and private!